Here’s the scene. 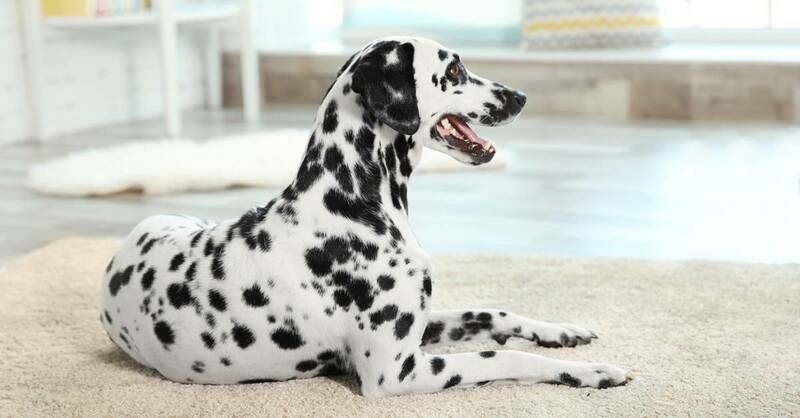 I just cleaned your carpet – and did a great job, too! A few hours later, you notice lots of ripples developing, especially in the traffic areas. Naturally, I get a frantic phone call (occasionally, even with a few unprintable names) demanding an immediate response to correct the problem. Now, if I can talk you into waiting a day or two before I come running out, I usually get a timid call the next day informing me that the ripples mysteriously disappeared (sometimes I even get an apology if you were one of the name callers). Really, there’s no mystery. Here’s what happened. 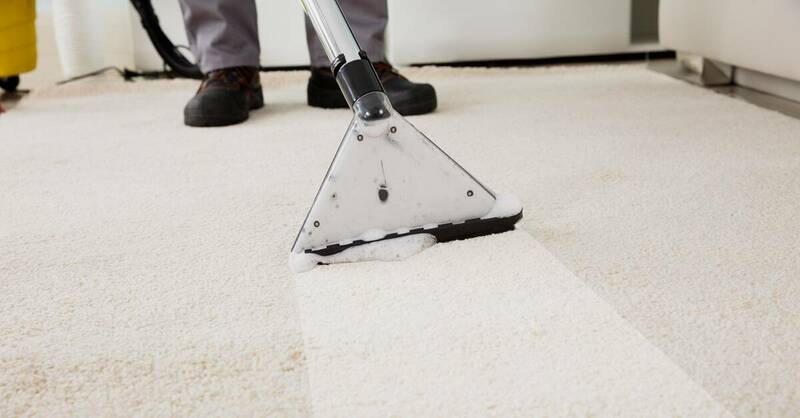 When subjected to moisture during cleaning, Styrene, which is a chemical preservative in the carpet backing’s adhesive, attracts humidity. This causes the adhesive to swell dramatically, like a dry sponge getting wet. Thus, ripples develop. Upon drying to normal household humidity, the ripples disappear. Mystery solved. Is there any way to prevent the problem? Perhaps. Be sure to specify (and pay for) a truly professional installation job when you purchase carpet from a quality retailer. The installer’s knowledge and stretching procedures enable you, for the most part, to avoid this frustrating problem. Even with this precaution, ripples may still occur (especially with all-synthetic backings), but knowing why may save us both a battle with high blood pressure. I don’t know about you, but I could do with a lot less of that.